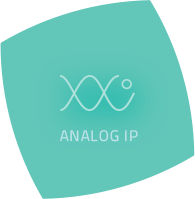 The Arasan Total IP Solution is a result of our experience working intimately with standard setting bodies and early adopters on what it takes to enable our customers to adopt emerging technologies successfully to be first to market. 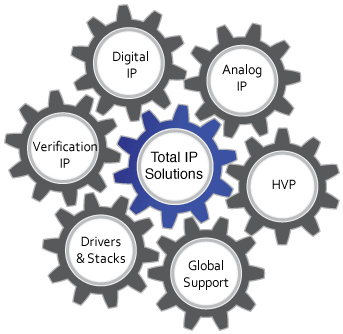 Our unique Total IP Solution is the answer. 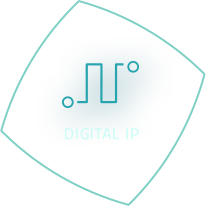 Arasan’s unique Total IP Solution is a result of our experience from over 20 years of working intimately with standards bodies and early adopters on what it takes to adopt emerging technologies to be the first to market with a compliant product. 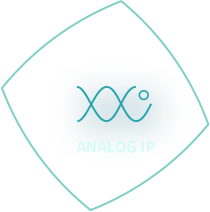 The Total IP Solution is all the bits and pieces- Digital IP Cores, Analog PHY, Verification IP, Software Stacks, Firmware, FPGA Development Boards seamlessly integrated, compliance tested. 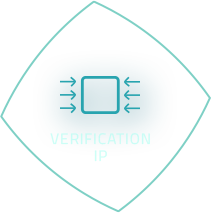 It is delivered with our IP Customization Services where we consult with you using our expertise over the standards and award winning support direct from the engineers who developed the IP. 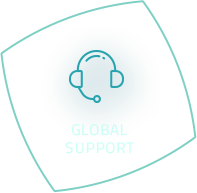 We are the one stop solution to enable you to get to market with emerging technologies with ease, speed and guaranteed compliance. 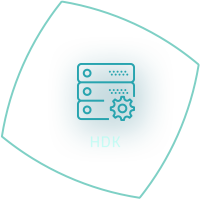 SoC Prototyping and Compliance testing using our HDK. License the entire system from one source, Arasan. 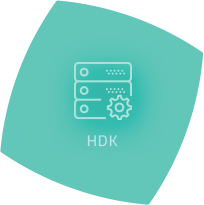 Lowest implementation cost including cost of integration. 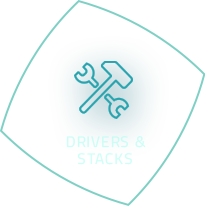 Arasan actively works with standards setting bodies including MIPI, SD Association and JEDEC in defining standards. This expertise is deeply embedded in all our product offerings. Being intimately involved in developing the standards also ensures that Arasan gets a head-start in understanding near-term and future standard roadmaps, planning product updates and in going to the market with the latest and most innovative products. 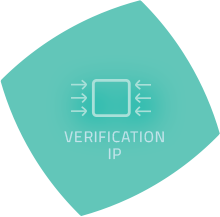 Arasan also leverages its strategic partnerships in the IP ecosystem in defining and implementing methods for compliance and interoperability testing. Arasan helps its customers from the onset in defining their MRD and architecting their SoC designs. 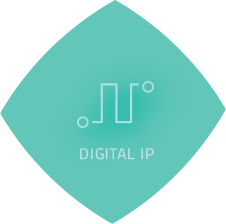 We are also cognizant of our customers specific requirements and offer IP customization services to help them achieve product differentiation. 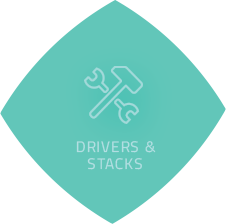 Arasan stands by its solutions with the support network of highly skilled engineers who are directly involved in developing the code and therefore possess an intimate knowledge of the IP standard. 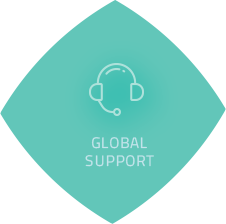 Our product support is also unique in that we are one of the very few companies that offer support on customized IP in addition to standard IP.